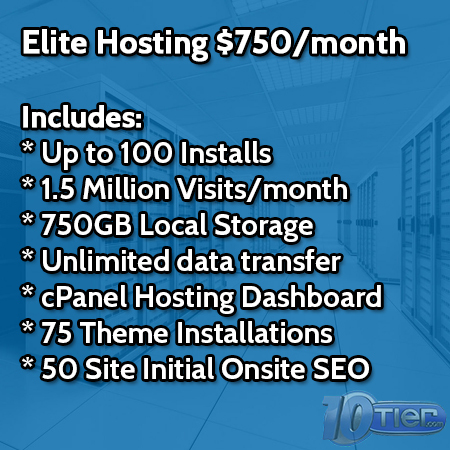 The most powerful WordPress Managed Hosting solution online! 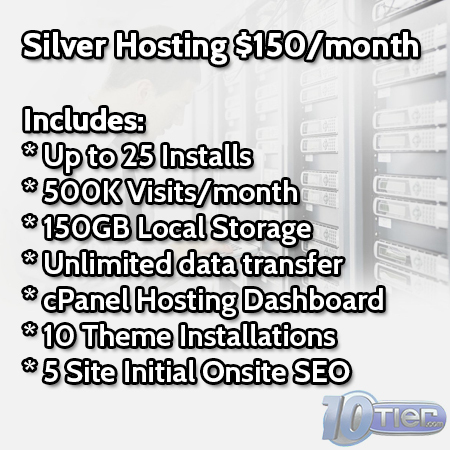 This option is to purchase our WordPress Managed Hosting service that will allow you to host up to 200 websites. 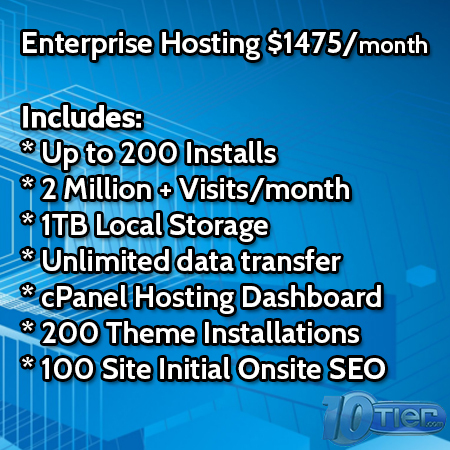 With 200 Theme installs for you, and 100 initial onsite SEO performed for you we challenge anyone to find a more value packed WordPress Managed Hosting solution.